TYBMS Exam Results 2015 Declared? Home TYBMS Exam Results 2015 Declared? TYBMS Mumbai Results has been announced. Please check this site : www.tinyurl.com/result-w14. I got A grade. When Are TYBMS Sem 5 CBSGS Results of November 2014 Exams? TYBMS Sem 6 (Old) Results 2010 declared!! What Does Condonation Of CBSGS Results Mean? When are TYBMS Sem 5 ATKT and Sem 6 ATKT Results 2013-14? 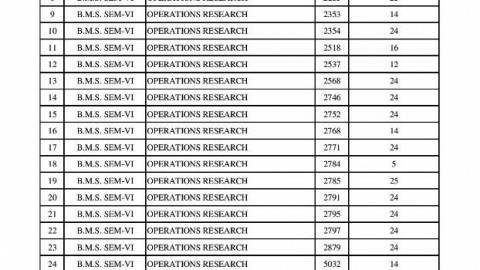 The results of TYBMS sem 6 CGBGS ATKT which occured in Nov 2014 was supposed to be declared on 15 Jan 2015 and its still not declared. Do anybody have any idea when its going to be disclosed? becoz of delay in university results …. my admission in mba gets delay and wasted my 1yr …hopeless university..
called in university more than 100 times…disgusting it was…. when will be the result of bms sem 5 2014 reval come.? i had appear for tybms 6th sem atkt examz (old/revised) in nov 2014……i wanted to know are the results out . I am not able to generate results online neither from other sources. if anyone could help me ???? When are the results of tybms 6 sem old pattern nov 2014 ex going to be declared.its 6 monts from now still not declared? Stay tuned to http://mu.ac.in/Results.html as it can be declared anytime. The results dates have not been declared by the Mumbai university yet. Dear Savio, we will update the results page as soon as any official updates are declared. You can stay tuned to http://www.bms.co.in/category/alerts/results-alerts/ to get results updates in future. How many more days it will take to declare bms sem 6 results??? B.com results are already out!!! Please. please let me know that the results will be before 15 July or after 15 July. Dear Aakash, the results dates are not declared officially by Mumbai University. As per past trends, results can be declared before end of July 2015.
this is high time!! Mumbai university have not declared the result for sem 6 and here the admission process has started now how am i supposed to take admission!! Atleast declare the result on time or shud hav delayed the admission process. I would lose a year if result is not declared in time! Calling mu is also of no use no one receives the call… pathetic! Dear Pallavi, results are expected in July. You can take provisional admission and produce your graduation certificates after the sem 6 results are declared. 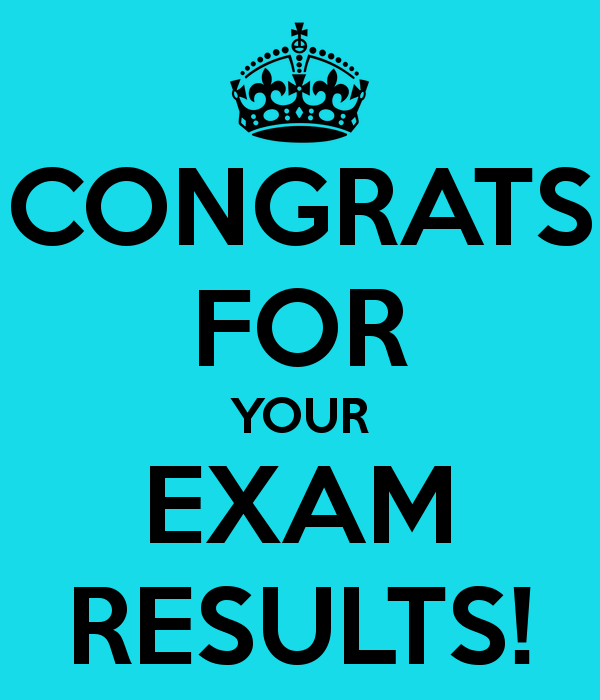 Dear Saloni, sem 6 results are expected in July as paper-checking and moderation is still going on. Dear Saloni, probably before 3rd or last week of july. The college i m willing to get in doesnt provide this facility since i got through cap round i had to pay the entire fees without knowing my result! the examination head told times of India . all the results under commerce faculty will be declared this week as commerce is their first priority right now. If you have the link of the same, please share it. Dear Venketesh, please check – http://www.bms.co.in/mumbai-university-results-held-in-reserve-meaning-and-procedure/. Hope this helps. Mostly seat numbers cannot be same. why is it taking so long? and if it was to be this long then they sudden have gotten the students hopes high about the results by giving dates and all. this is so unprofessional of Mumbai University. why it is taking so long ??? Dear Anil, the number of students who appear for BMS exams is nearly 11k. Hence, University takes more than 45 days to declare the results of BMS. But i think its more than 75 days, Is it ??? Dear Arif, yes, and as per sources, it may be declared next week or end of July 2015. Final marksheet is average of 5th and 6th sem? Dear Saloni, as per sources, final marksheet may be a consolidated marksheet of all semesters. I have one doubt. I had secured A grade in all my Sems. But shockingly I got B grade in sem 6 yesterday. although all my papers were brilliant. It is the first time I am facing this embarassmet.I am one of the scholar of my class. P.S – Is there a possibility that MU has some mistake ,will the grade can be upheld, I am worried and I wanted to know if this mistake can be rectified anyhow. Please suggest. Is it possible that the grades on MU website and the grades on Mark sheet may differ ??? Without the revaluation process ??? Dear Rakesh, lets wait for your consolidated marksheet which you can get from your college within 4 days. Dear Anas, yes many college students have received errors in their results, so we request you to please have patience and wait for consolidated marksheet to arrive in your college. How will we come to know who has topped the tybms exam in the university? 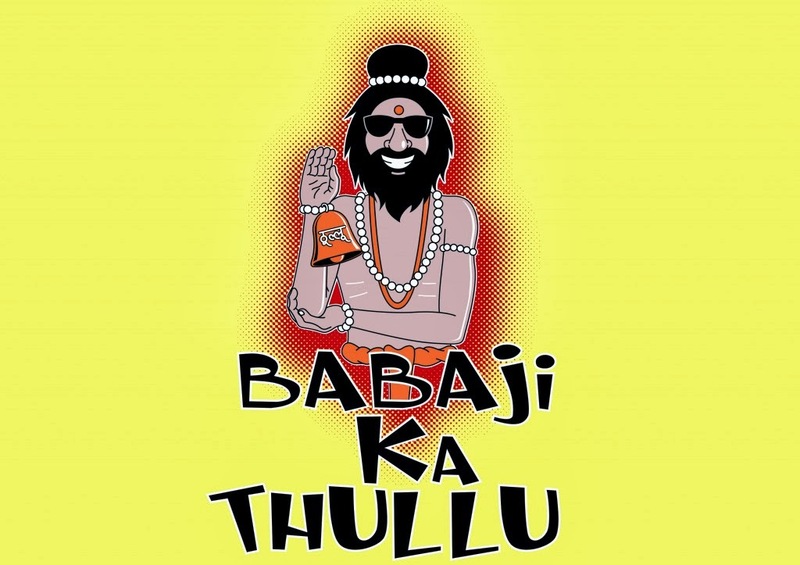 Dear Saloni, the college(s) gets a circular from the Mumbai University about the toppers. Dear Asmi, most of the results are declared at : http://mu.ac.in/portal/results/ (Commerce section). Please check the pattern i.e. old / revised / 60:40 / 75:25 and enter your details. As per sources, you need to get a letter from the college on its letterhead, duly signed by the authorities about the correction and submit the marksheet to the university’s kalina campus. The university sends the corrected marksheet to the college in 2-3 months. You can as well contact MU and confirm the procedure once again: Kalina Campus: 26543000 / 26543300. Hi eva, more lists of revaluation results are expected in the coming days / weeks. Please stay tuned to the university website. When are the revaluation result nd atkt exam dates are going to declare…??? Sem 6 exam held in nov-14..??? 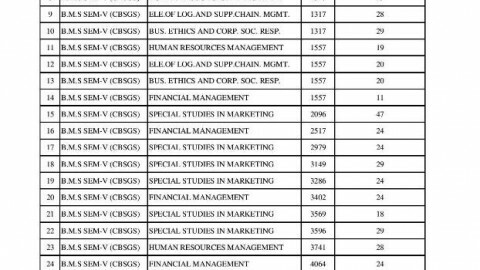 hey is marklist for results of sem v nov 2015 will be updated on site? What is the procedure for rechecking and how time it takes or its better to give kt exams?